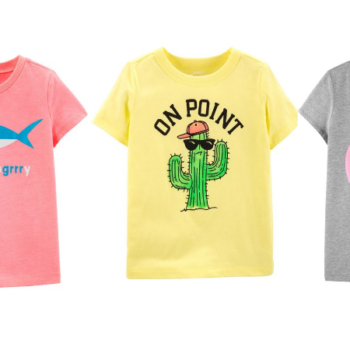 OshKosh Graphic Tees Just $5 Shipped!! Fun graphic tees for the kids on sale at OshKosh! 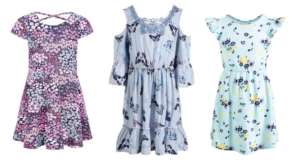 Sizes go from baby all the way up to big kids. 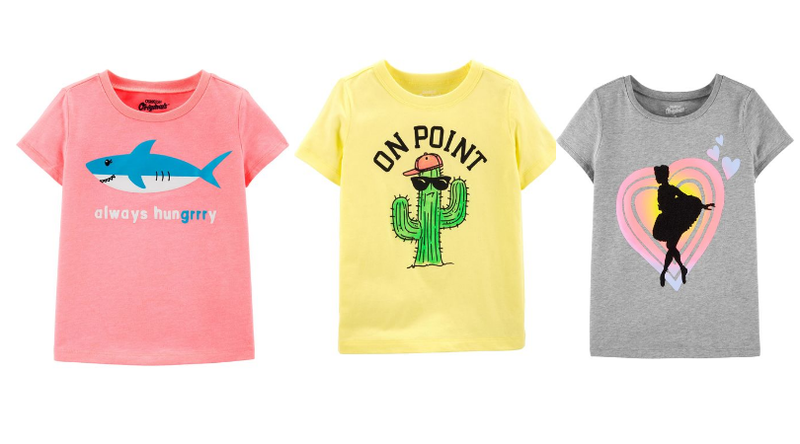 OshKosh is a brand favorite for my boys. Great quality that never disappoints. 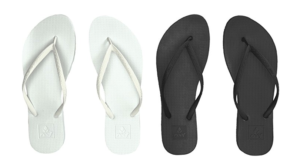 Stands the test of time (and toddlers) and most of the time survives to the next kid! 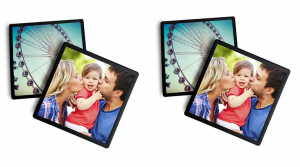 Framed Photo Magnet Only $1 + Free Pickup! 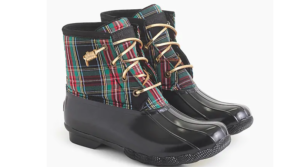 J.Crew X Women’s Sperry Top-Sider Saltwater Boots Only $44 Shipped (Regular $130) – Today Only! 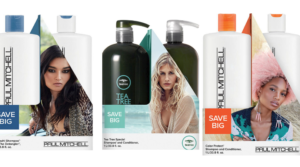 Save Big On Paul Mitchell Value Sets! 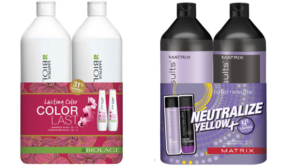 Hot Deals on Matrix Value Sets! 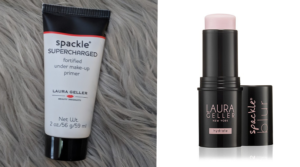 Ulta 21 Days of Beauty Day 16 – 50% off Laura Geller Primers + Free Gift & More! 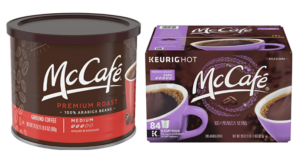 Save Big On McCafe K-Cups and Coffee Today Only! 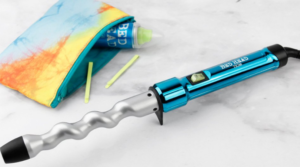 Bed Head Curlipops Spiral Curling Wand Deal! 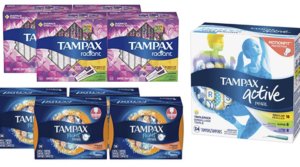 New Tampax $6 Online Coupon! 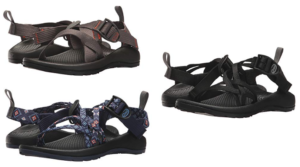 Chaco Kids Sandals 50% Off or More! 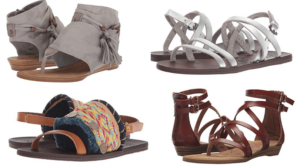 Blowfish Girls Sandals Only $13 – $15 (Regular $29)! 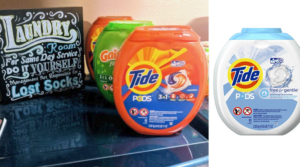 Tide Pods or Gain Flings – New $5 Off Online Coupon! 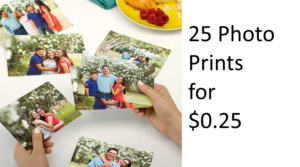 Score 25 4×6 Photo Prints for $0.25 + Free Store Pickup at Walgreens ($8.25 Value)! 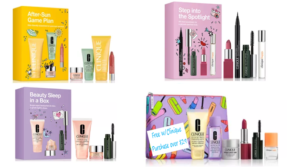 Clinique Beauty Box Sets $19.50 Shipped!!! 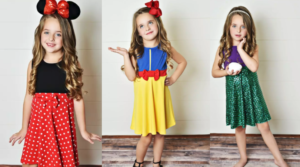 Epic Threads Dresses for Girls as low as $7.99!! 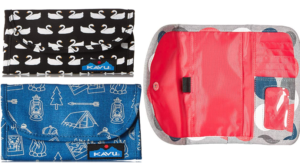 KAVU Women’s Big Spender Wallets! 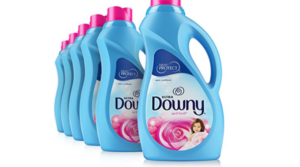 6 Bottles of Downy Liquid Fabric Softener Deal!